← FEARLESS: The Release is Here (With Lots of Giveaways)! Celebrating the Release of FEARLESS with More Giveaways! First, I want to thank everyone who has taken part in this giveaway week by entering the contests and helping to promote them. You make this possible. Really. 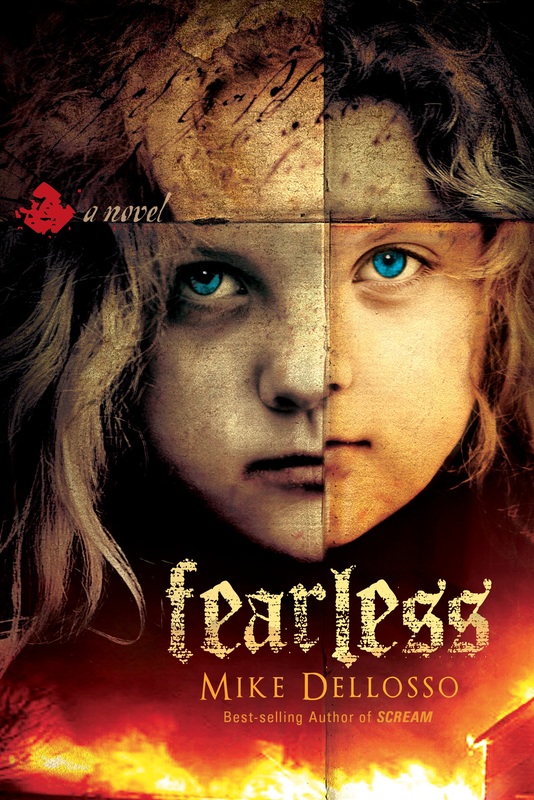 One of the characters in FEARLESS, Louisa, is a child with a very special gift. If you’ve been reading my books you may have noticed I’m on a kick with including children in my stories. This is for a couple reasons. One, I enjoy writing children. They provide a unique canvas for creating very colorful, interesting characters. And two, the innocence of a child offers the perfect contrast for evil. Louisa’s character is rich with both of these aspects. Now, down to business. The winners of yesterday’s giveaway are . . .
Whew! Congratulations to all the winners. Okay, more giveaways on the way. Today, I’d like you to go to my Facebook fan page and “LIKE” it. Then leave a comment below this post stating you did so. If you’ve already liked it, that counts. Just leave a comment saying you’ve liked it already. That simple. You may win a copy of FEARLESS (I’m giving away 2 copies), MIRROR IMAGE, THE LAST HUNT, or DARKNESS FOLLOWS. Please share this giveaway with your friends and followers via all your favorite social media sites. If we get to 1,000 likes on the Facebook page I’ll throw in another copy of FEARLESS and increase your chances to win! 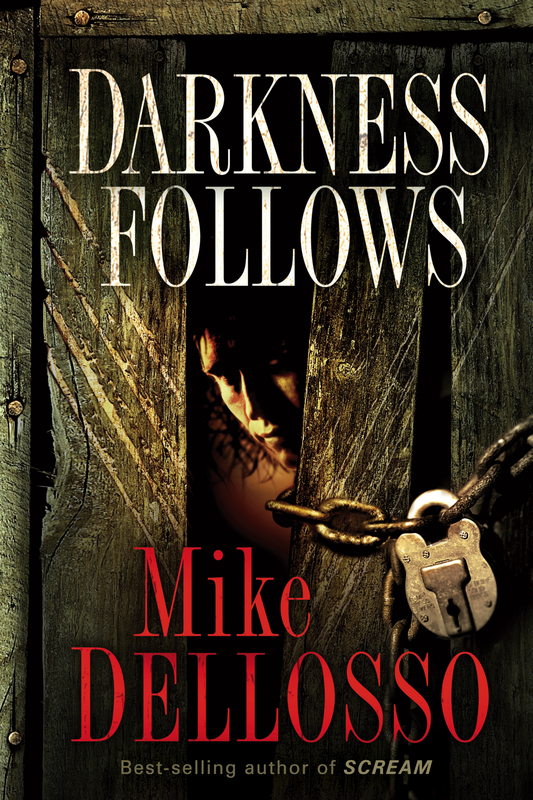 Posted on May 8, 2013, in Christian Fiction, Darkness Follows, Fearless, Giveaways, Mirror Image, The Last Hunt and tagged Book giveaway, Darkness Follows, Fearless, Louisa, Mirror Image, The Last Hunt. Bookmark the permalink. 42 Comments. Already liked. Am I still entered? Thanks Mike! Are previous winners allowed to keep entering? I still like your Facebook page. Thanks for the Awesome Giveaways!!! God Bless You! Already liked a while ago!! Awesome! I already liked and hoping for the best! I’ve already liked it! Thanks for the copy of The Last Hunt! Can’t wait to start on it! As “Eeyore” would say, ok, Mike, I liked your page-again, happy now? “Tigger” would say, woo hoo hoo, but I love Louisa! I’ve been a long time fan of your books, Mike. I went to your FB page but I have already “Liked” it before and evidently that setting still stands. Ok, I liked it, again. I don’t know what happened to my first comment on here, but, oh well. Ok, I’m really goofy tonight, I see it now!